OAS is not and cannot be an Orkney Tourist Board, but tourism does provide a vital opportunity to protect and promote the archaeology of our county. Tourism can help provide an income to support archaeological digs and research (e.g. the thousands raised from tourists who visit the Ness) and provides resources that that educate the public (e.g. the various museums). Tourism can also be a threat to archaeology with the erosion of sites. 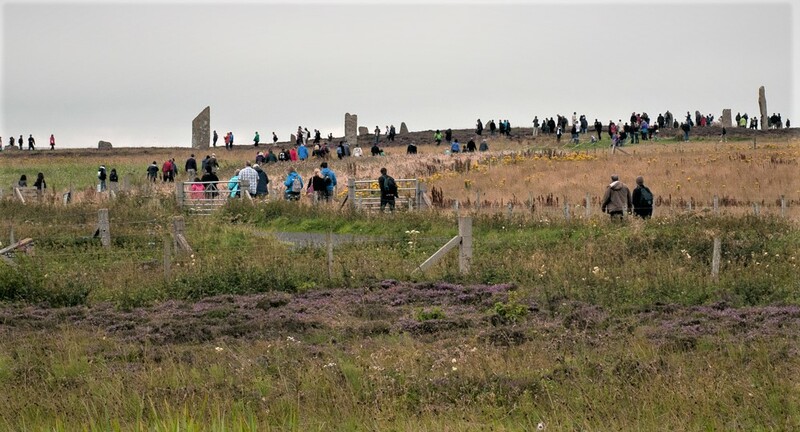 This paper has been prepared by OAS as a contribution to the debate on the future of tourism in Orkney and its relationship with archaeology.